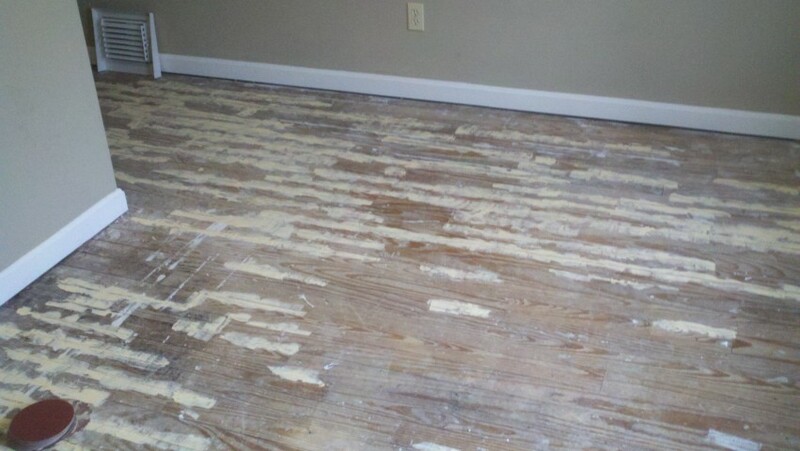 Not all hardwood floors need a complete refinish. 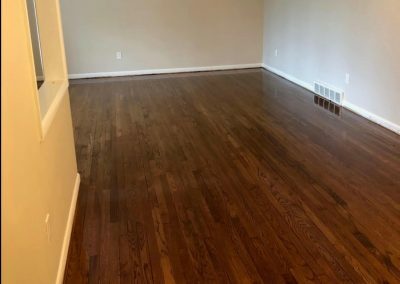 Our hardwood resurfacing service is an affordable alternative to traditional refinishing - and it can be completed within just a few hours at only 99¢ per square foot. Considering restoring the hardwood flooring in your home or business? Hardwood floors are an excellent option for any home or business - especially when their beauty has been restored by Fabulous Floors Denver. 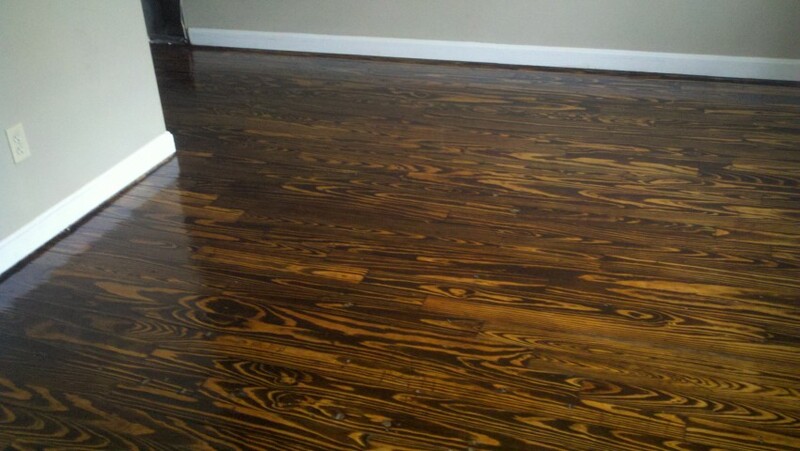 Hardwood floor refinishing with Fabulous Floors Denver will bring the life back into your worn out wood floors. 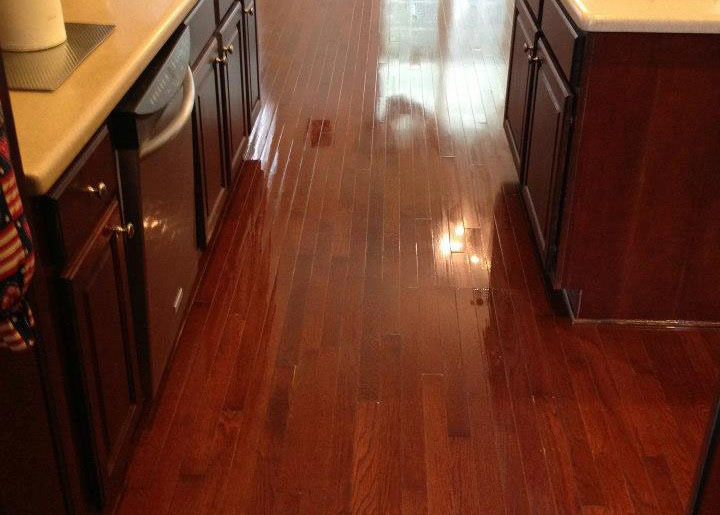 We will take out scratches, stains and discoloration to refresh and renew your hardwood floors. Fabulous Floors Denver has earned a solid reputation as the number one source for hardwood flooring services in Denver County. 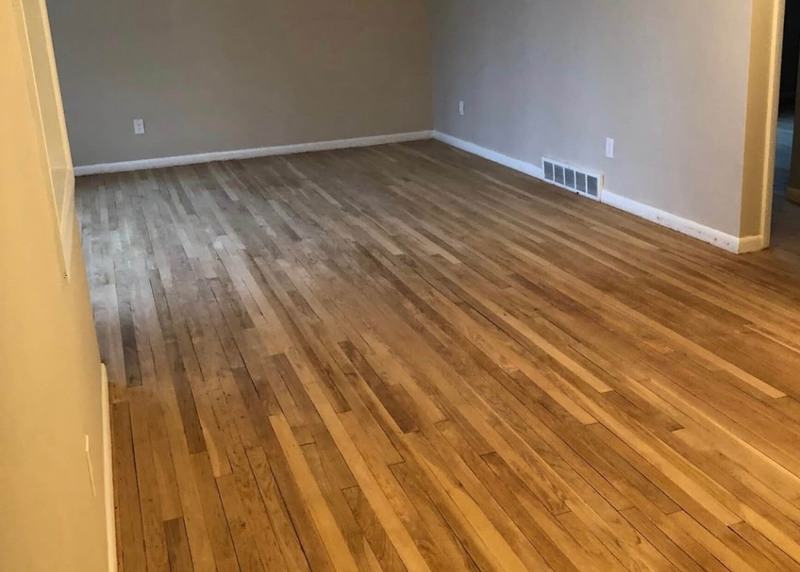 Our team of trained experts has years of combined experience in each of the flooring services that we offer, including refinishing and resurfacing of residential and commercial hardwood floors. We continually push ourselves to stay ahead of the curve with constant training, new products and the state-of-the-art equipment that we use. Our goal is always to exceed every customer’s expectation and we do that by providing the best quality possible. 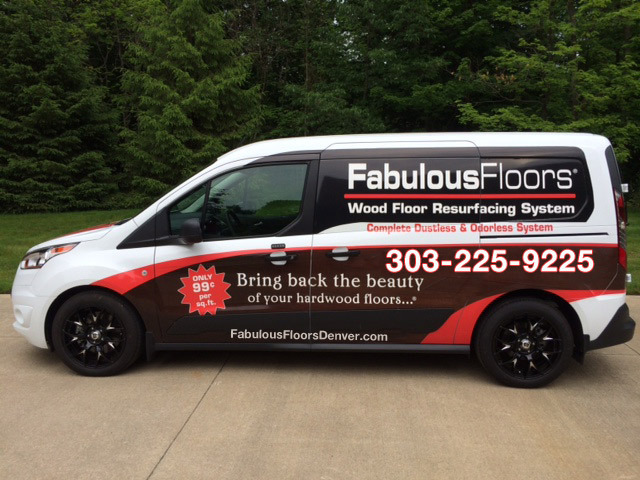 Fabulous Floors Denver has a dedication to extraordinary customer service, a knowledge of wood flooring that has come with years of experience and our meticulous work ethic is displayed in the results we provide on a daily basis. We run a trustworthy business that is backed by the support of many satisfied customers throughout Denver and the surrounding communities. 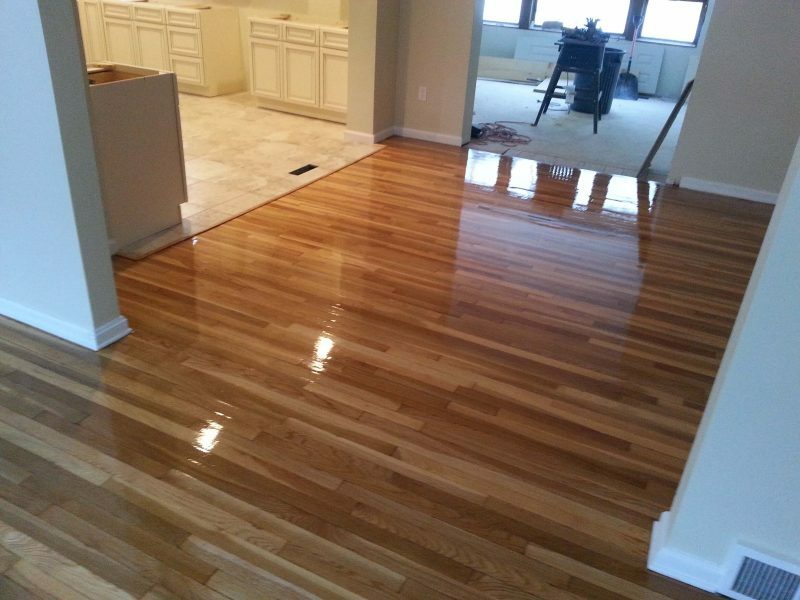 Why Use Fabulous Floors Denver for Hardwood Resurfacing? Saves money. 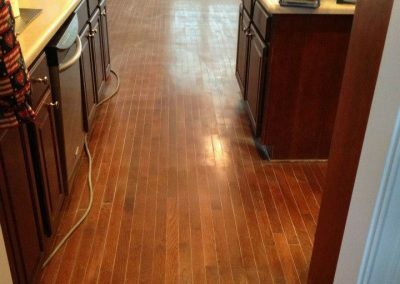 It costs much less than traditional refinishing. Value. Instantly adds value to your home. Quick turnaround. Most of our treatments take only a few hours. Durability. Final finish is long-lasting polyurethane. Easy cleaning. 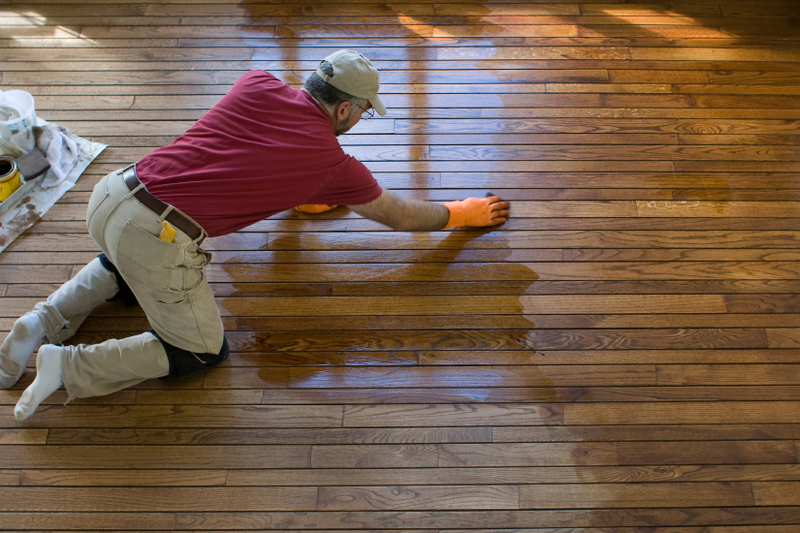 Properly sealed hardwood floors withstand traffic. No dust. There are no airborne dust particles. No mess. We take care of your home and clean up everything before leaving. Efficiency. Nicks and scratches are buffed without sanding away wood. Stress-free. We do the work for you so you don’t have to. Save time. Save yourself the time and labor. The GREENGUARD Certification Program gives assurance that our wood floor renewal services meet strict standards, which leave you with a safe and healthy home. 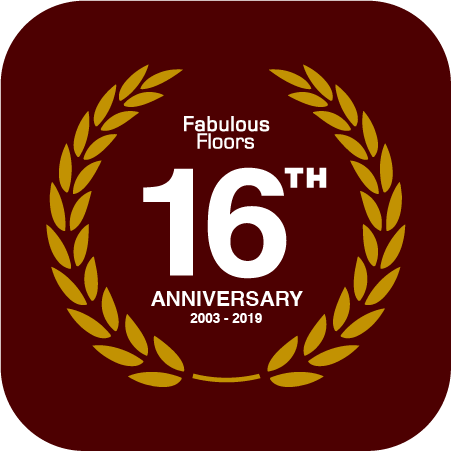 We provide industry-leading hardwood floor refinishing & resurfacing services in Denver, Littleton, Lakewood, Arvada, Highlands Ranch, Evergreen, Wheat Ridge & Golden, CO.
© Copyright Fabulous Floors Denver 2017. Site designed by Kite Media.